STONE THROW TO SHOPS, SCHOOLS, TRANSPORT! 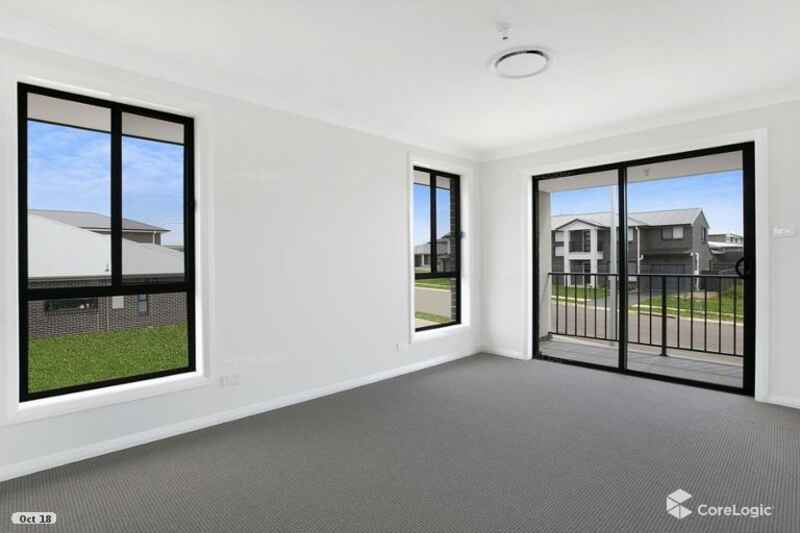 Perfectly located is this brand new property in the popular suburb of Gregory Hills nestled peacefully in a quiet street, you will find this spacious 4 bedroom double storey home. 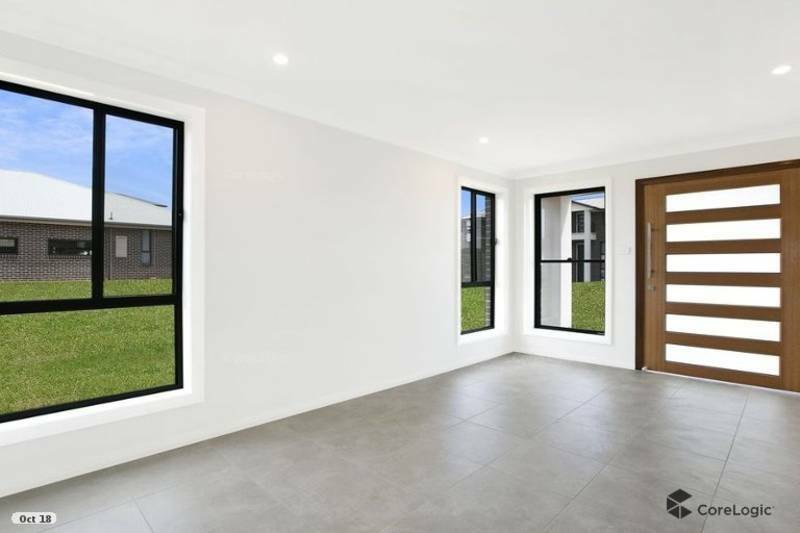 This lovely property features walk in robe and ensuite to the master bedroom, built in robes to the other 3 bedrooms, open plan tiled family / dining room that overlooks the large alfresco entertainment area. Conveniently located close to new schools, shops, public transport, parks and restaurants, this great property will be sure to suit your family. Please call our office 1 hour prior to open house times in case of cancellations. 9822 9955 Please feel free to state your pets upon submitting your application.